First Official Teaser Trailer Of The Much Beloved ‘The Lion King’ Is Out! It’s 1994 and I am a kid again. Disney’s Lion King remake teaser trailer is finally here and I must say, it’s purrfect. 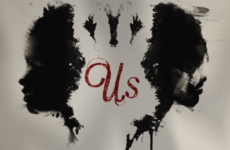 The quick teaser trailer was first released during the NFL’s traditional Thanksgiving primetime game. Following the success of Oscar-winning Jungle Book, Jon Favreau is back again to direct Lion King along with a number of high-profile actors such as Donald Glover as Simba, Beyonce as Nala and of course, none other James Earl Jones as Mufasa. 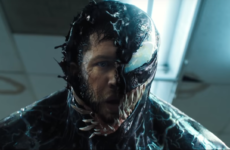 Not forgetting the original score, Elton John is also back to rework some of his original compositions along with Hans Zimmer to score the film. 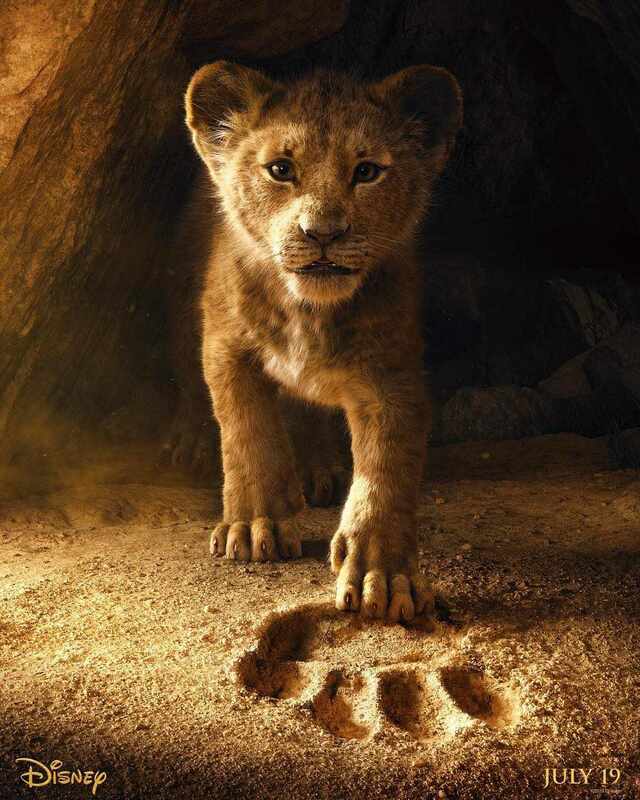 The opening moments of the trailer starts with a narration from the unmistakable James Earl Jones as Mufasa giving advice to the young Simba. Immediately after that, the classic opening track “Circle of Life” can be heard along with Rafiki presenting Simba to the herd. If that does not hit you hard with nostalgia, nothing will. Source: Walt Disney Studio’s Youtube. All together now, awwwww. 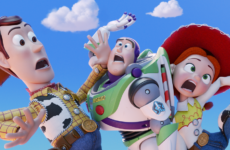 The Lion King is among the dozens of the animated classic movies remakes announced, following prior releases such as Beauty and the Beast, Maleficient and The Jungle Book. Aladdin was also just announced not too long ago and you can check out the trailer in our article here! The Lion King 2019 is set to release on July 19th, 2019. 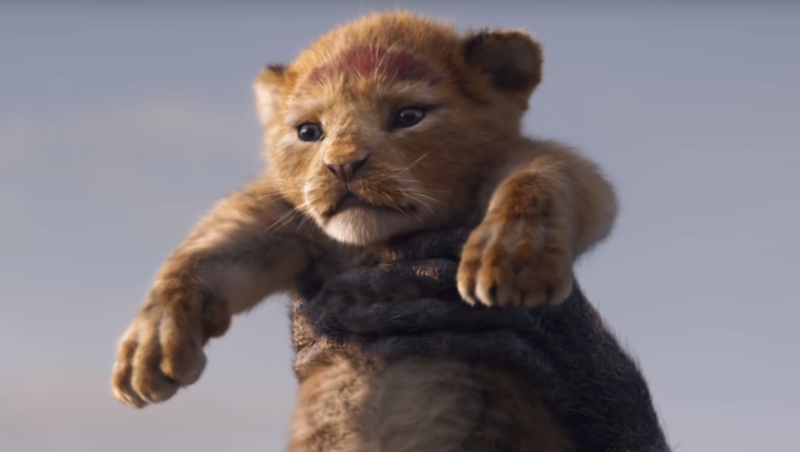 What do you think of The Lion King 2019’s first official trailer? Are you looking forward to its premiere next year? Let us know in the comments below!